Announcement: Masami Konishi’s second album “She Loves Saxophones” was released in June is on sale now in various online stores. Check out the links here. 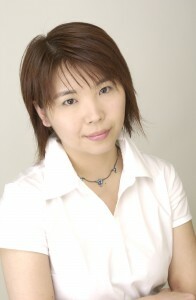 Masami Konishi started playing piano at the young age of 6. After graduating from college and after stints teaching in Specialty Colleges and music schools, she has gone on to performing live in Tokyo and around Japan. She is also popular as a back pianist/keyboardist and performs with various jazz bands. 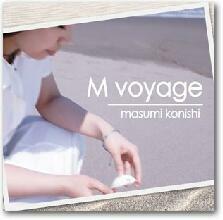 Her first album “M Voyage” is on sale now in stores and online.